Great price for a home in this coveted golf community. 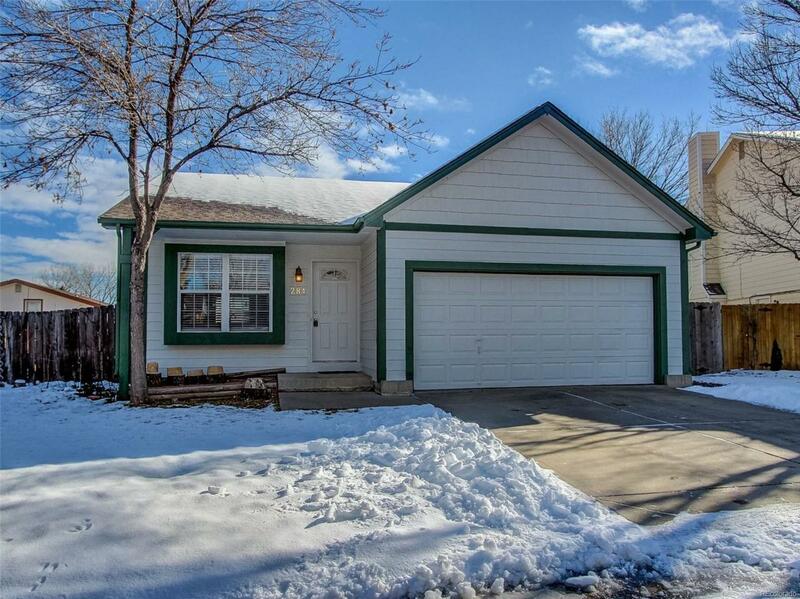 Well-maintained home with new roof, new furnace, new air conditioner, and new water heater is move-in ready for you. Golfing privileges at nine-hole community golf course are included in the HOA (see www.gwpha.org), as well as community tennis court, basketball court, swimming pool, and shared open space behind the houses. On the main level, two bedrooms (chalkboard wall for the kids in second bedroom) and a full bathroom. The finished basement includes one egress window in the room currently housing the washer/dryer hookups; two additional potential non-conforming bedrooms downstairs along with a 3/4 bath. Upgraded deck and pavers outside.